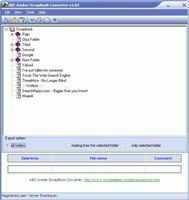 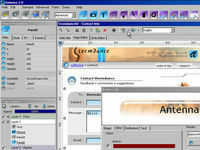 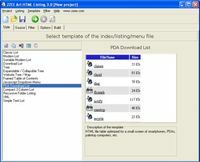 123 HTML Protector is a software to protect your web pages. 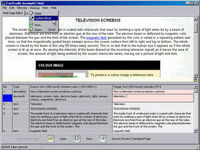 You can make your own popup windows with the help of 123 Popup Maker! 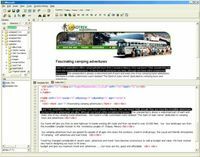 Extract Meta Description and Keywords from any Website. 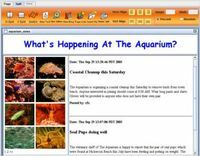 Create web photo albums and slide shows for your site or home. 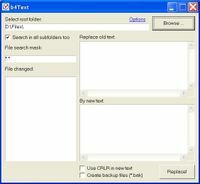 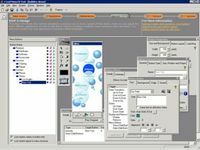 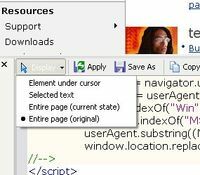 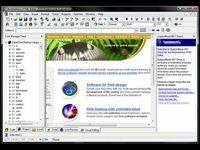 Basic Web Editor is a powerful, fast editor with a small footrpint. 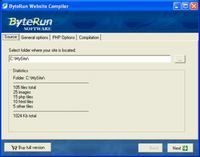 Make and host your own website with our easy to use website builder.